The fact that it is indeed possible to change an industrial nation's energy supply to renewable energy without power outages has been sufficiently proven. However, the next stage of the energy transition is now imminent: What to do with the electricity not needed right away? The obvious answer to this question is - save it. However, what works well on a small scale with batteries looks completely different on an industrial one. A powerhouse for the production of renewable energy in Europe is Great Britain as well as Germany. The British strength lies, above all, in offshore wind, but they are also asking what to do with the energy in slack times. 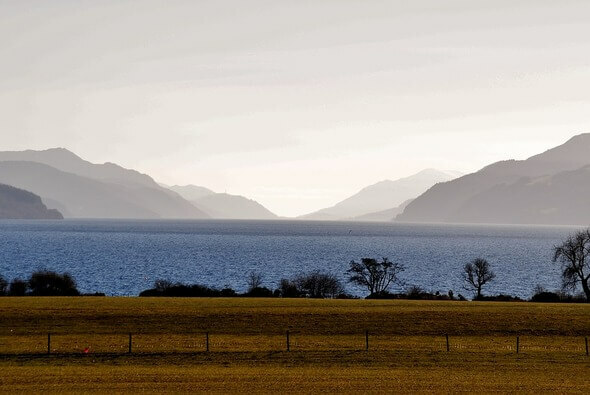 The Intelligent Land Investments Group (ILI Group) has presented a spectacular idea: An over production of wind power is to be stored in the famous Loch Ness. This would require a pumped storage power plant with a capacity of 400 megawatts to be built on site. 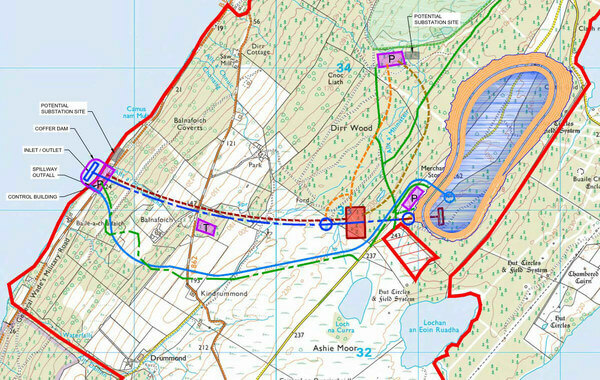 The power plant, given the name 'Red John', is to pump water between Loch Ness and a newly constructed upper pond that uses the natural topography between Loch Duntelchaig, Loch Ashie, Loch na Curra and Lochan on Eoin Ruadha. 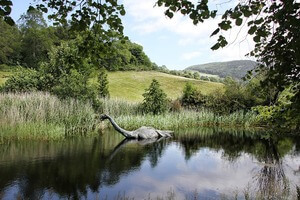 The basic idea is not new, because Loch Ness is already being used as the lower storage basin for the pumped storage power station of the waterfall on the river Foyers, which was the first of its kind in Great Britain at the time. The turbines were originally used to supply energy to a nearby aluminium smelter. Today, electricity is generated there and supplied to the national grid. 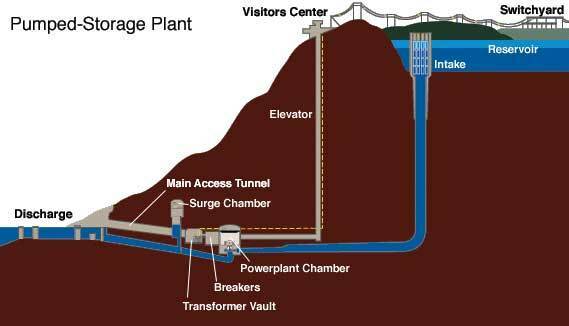 Another pumped storage power plant is located near Fort Augustus and has a capacity of 100 MW. The company expects the construction phase to create between 200 and 300 new jobs and Red John to provide 2.4 GWh of storage capacity for the network over a period of six hours after completion. This amount of energy can supply 400,000 houses with electricity for up to an hour. ILI will use electricity to pump water from Loch Ness into the reservoir in the mountains above the lake. This happens when more energy is produced than needed - for example at night. This energy is stored until it is needed. For this purpose, the water is led back down through a water turbine. This is how electricity is generated for sudden or predicted peaks in demand. At present though, the project still has a long way to go. Environmental measurements are currently being carried out on site. Neighbouring communities are being interviewed to determine the approval rate for such a large project, especially as the construction work alone is likely to take years. However, the first ideas of offshore wind power were tiredly smiled at and dismissed as a spinning mill. Today - not far from Loch Ness - several hundred wind turbines are rotating in the Morey Firth. Others will follow, as the Beatrice offshore wind farm is currently being built there. Scotland is therefore familiar with large-scale construction projects. Whether the project in this form can really be realized, however, must be waited for, particularly since the construction of an artificial lake would represent a considerable intervention in the landscape. On the other hand, if Nessie doesn't mind, why not?